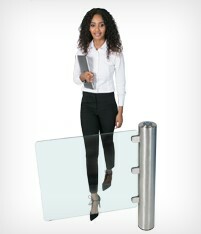 Turnstar’s range of physical access control products includes durable special needs gates and wheelchair gates, available with automatic and manual opening configurations. 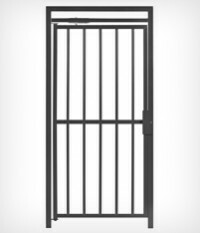 We offer full-height security gates and waist-height 90° and 180° opening gates. They provide controlled access and unassisted closing for all needs, whether for a trolley, wheelchair or baby buggy. Our automatic special needs gates offer a great solution for high volume installations that require unassisted automatic opening and closing. 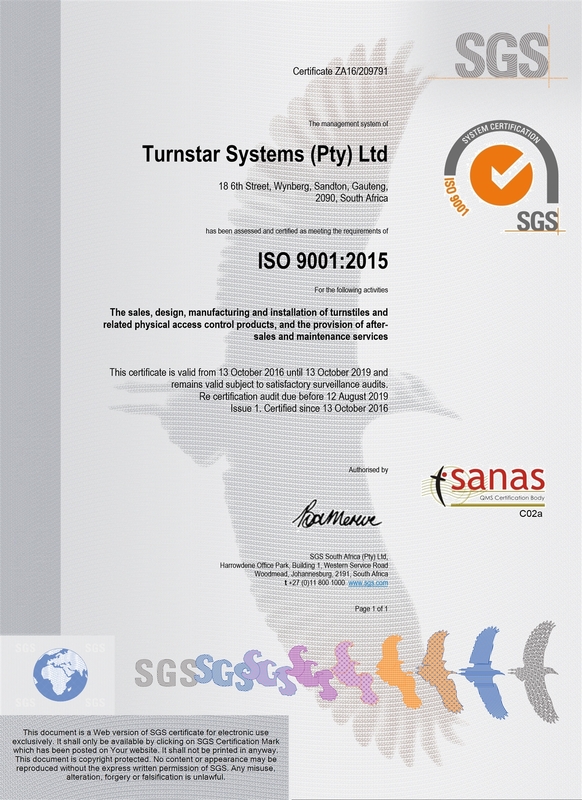 We’ll make sure you are supplied with a state-of-the-art product designed by professional engineers, which will provide years of fault-free performance. 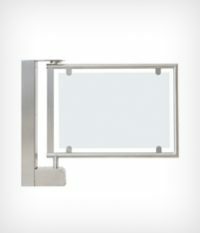 Only top-quality stainless steel and toughened glass is fitted to all Turnstar special needs gates. We use a full in-house research, design and development team to help you through the entire process, from project conception to on-site installation. Giving you peace of mind that your project will be completed on time, within budget and with zero failure.